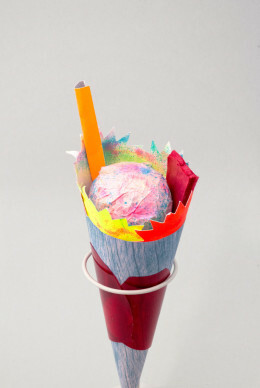 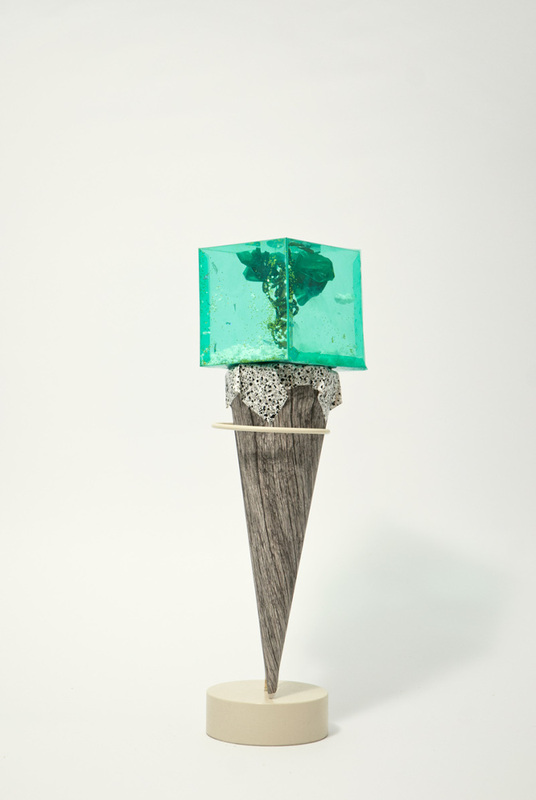 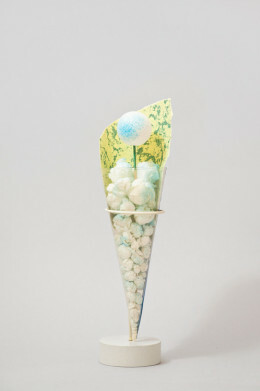 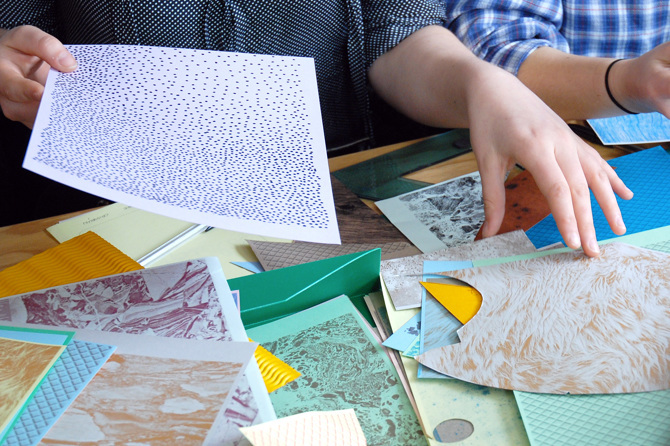 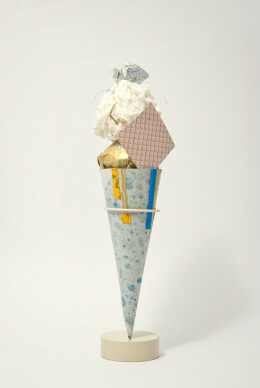 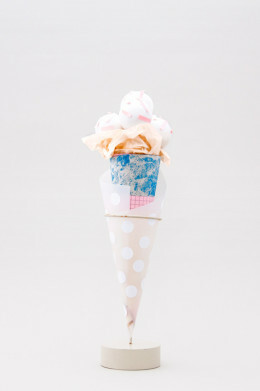 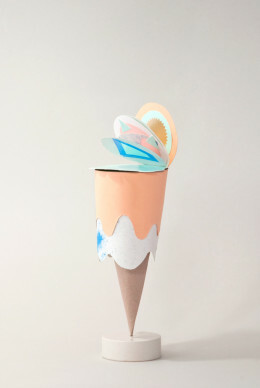 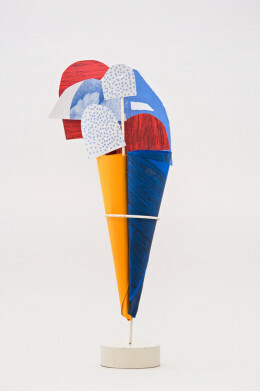 Following the result of a handmade design collection and illustrated fanzine, Gelatology is a series of workshops held by Venice-based Studio Fludd that looks “through the metaphor and the model of an ice-cream cone” to explore “milky geometries and marbled combinations of matter.” And the results are striking. 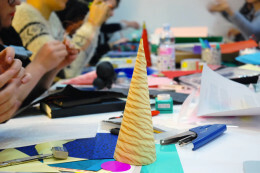 Meaning, the participants are given three randomly chosen adjectives, their materials, techniques and visual references are determined, and allowed dedicated sketch time. 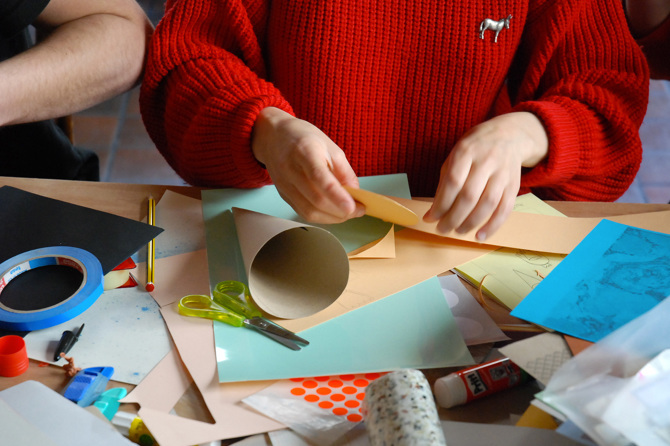 Then the crafting and creating begins, with the final products documented and exchanged via Tumblr. 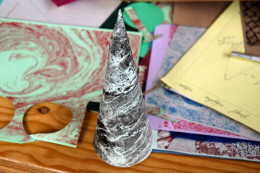 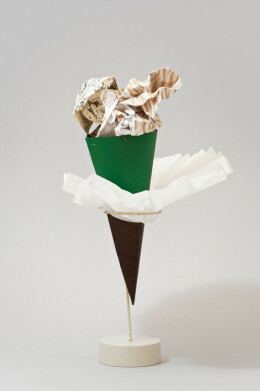 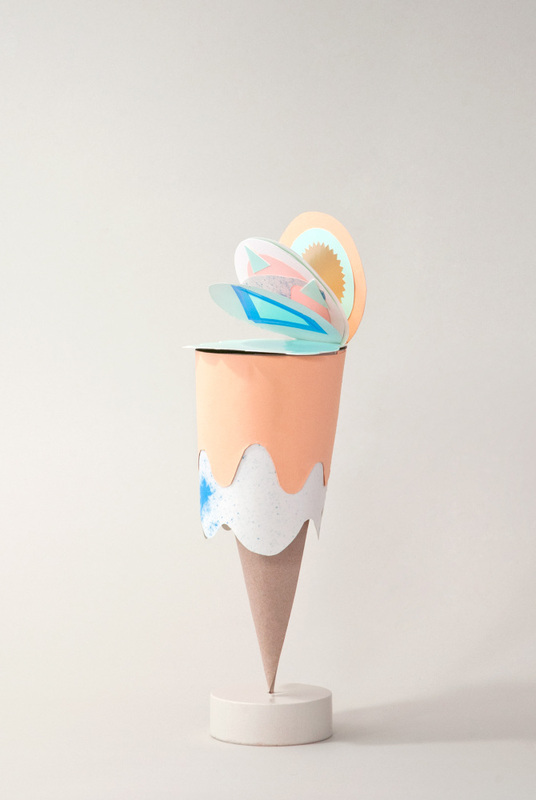 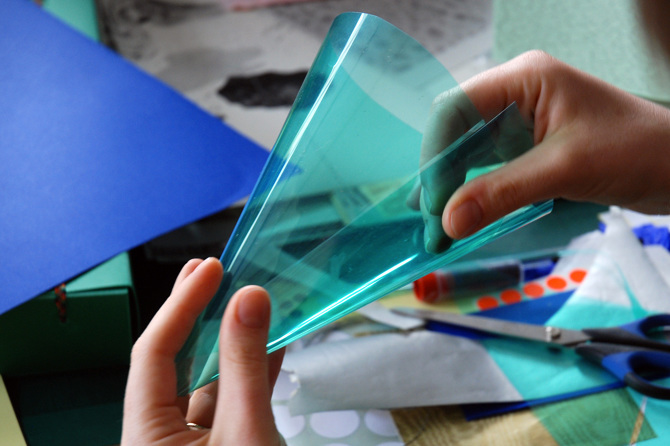 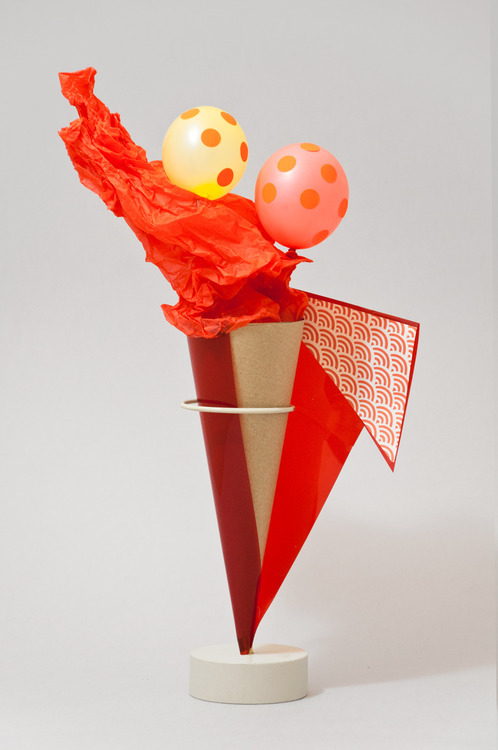 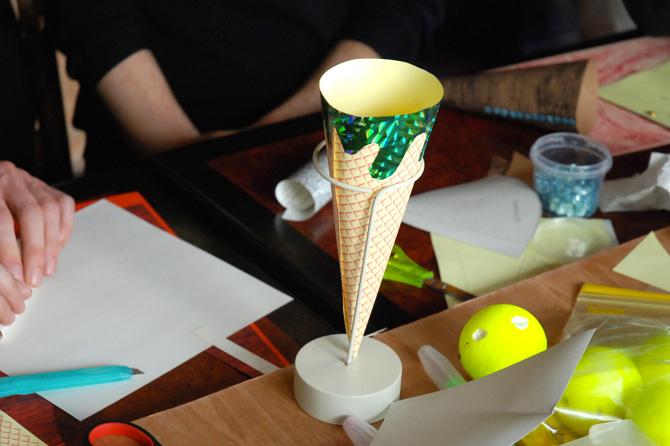 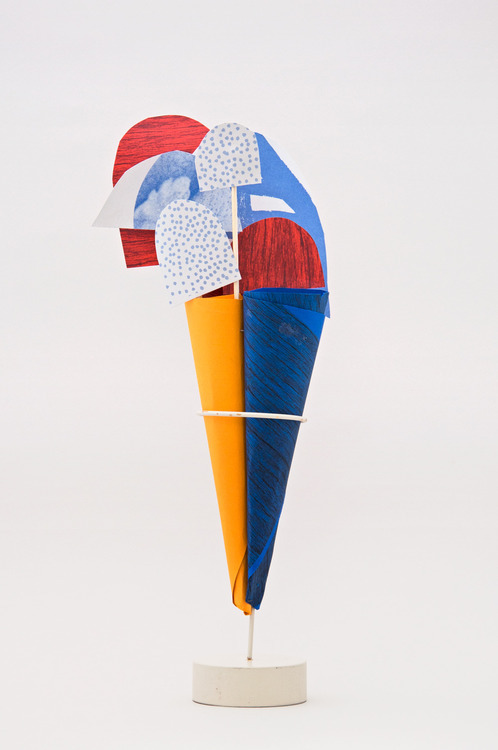 If you’re feeling inspired and ready to grab, decorate and stuff a paper cone, contact the studio at ciao@studiofludd to arrange your own Gelatology workshop. 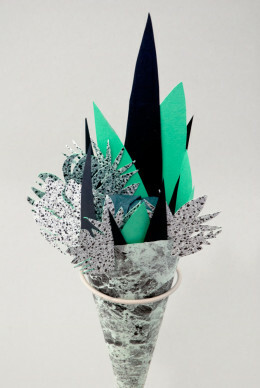 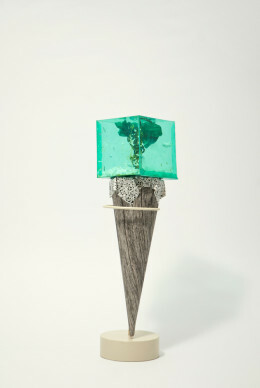 Pozible Week 2: Semi-Precious hits $5k with over 100 supporters!